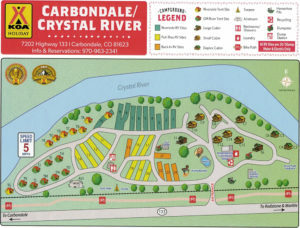 CARBONDALE/CRYSTAL RIVER KOA offers 15 tent sites. 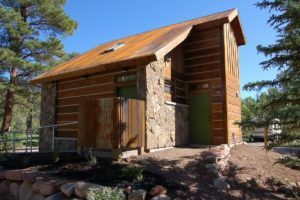 These sites do not have water or electric service but all amenities, including bathroom, laundry and wash basins are included in the rental. Some larger tent sites are able to accommodate popups, small trailers and vans. One tent and car are allowed per site, with a maximum of six people per site. 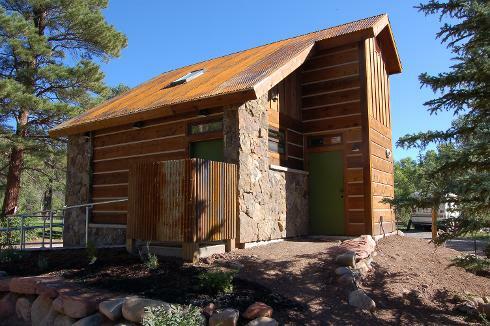 Tent sites are open from May 1 until November 1, weather permitting.